The balance of the Planet Ecosystem is closely linked to the Oceans and their biodiversity. The Water element, in fact, covers 71% of the Earth’s surface whose 95% consists of sea water. But which is the state of health of the water land? Is there still time to preserve the Ocean creatures? What should we do? An inspiring movie is giving voice to the Oceans and to any special person who is committed to their safeguard aimed at turning the tide despite human threats to the natural world. 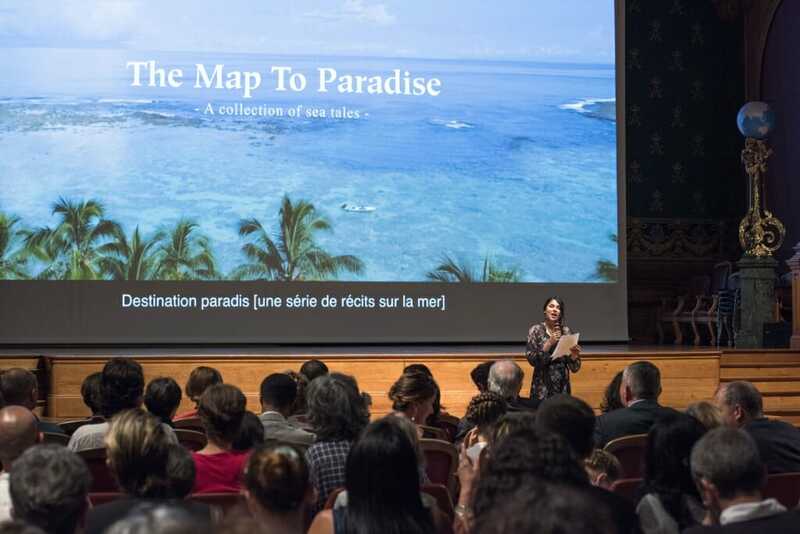 We are talking about “The Map to Paradise”, an extraordinary journey through the “wild underwater beauties” produced by Bluebottle Films, from the idea of Danielle Ryan and James Sherwood, Australian producers and documentarians, from Sydney, who would like to send a key positive message: we can all contribute to save our Planet. 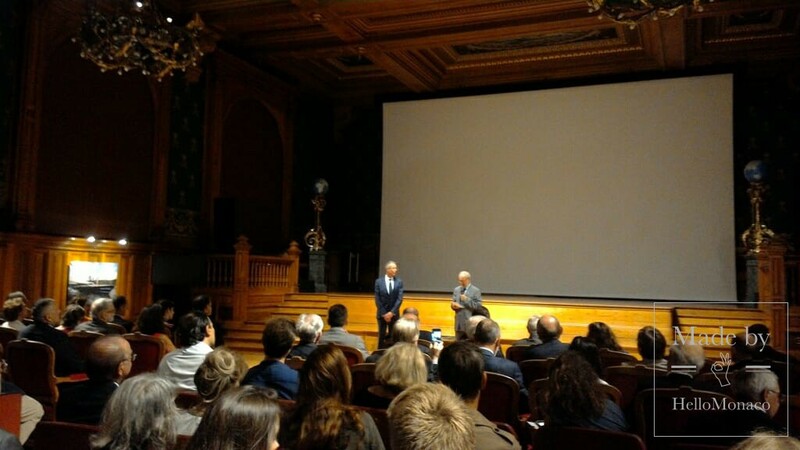 A planet-survival-oriented target, more than a fund-raising project, to share with everybody, which grabbed the attention of the public who assisted to an exclusive projection in the presence of H.S.H. 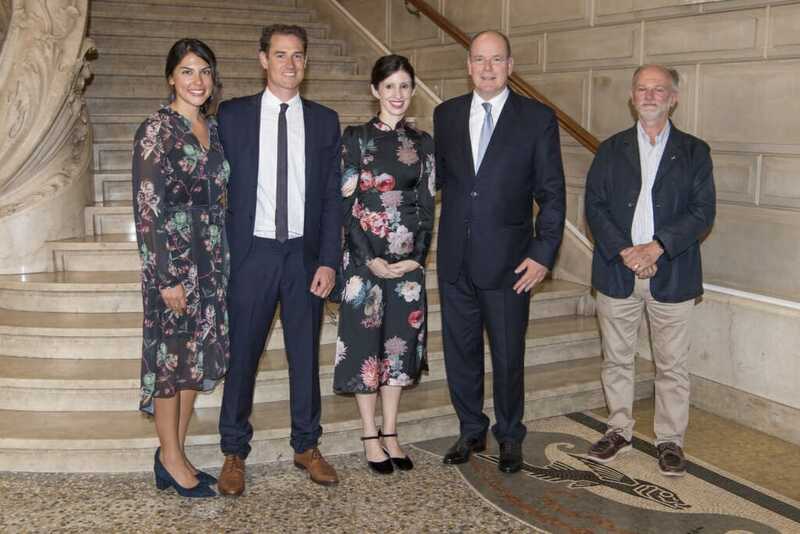 Prince Albert II of Monaco, last Thursday (7th June 2018), at the Oceanographic Museum. 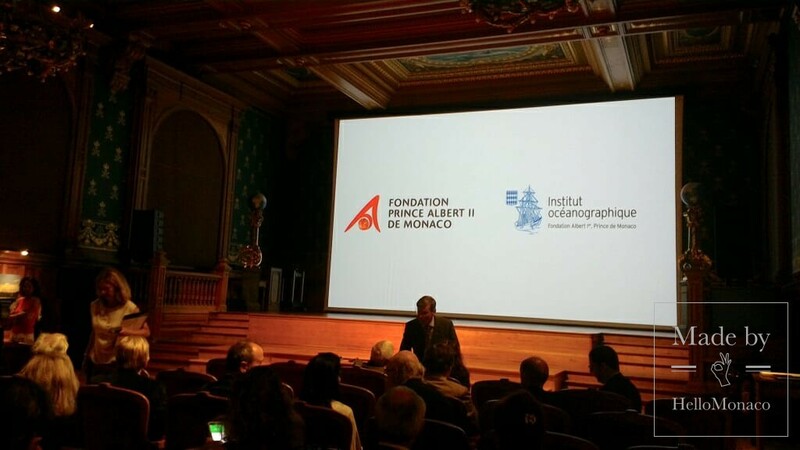 «Motivating all the stakeholders through a due communication is crucial to increase the eco-awareness and eco-sensitivity around the world that is one of the first achievements of Prince Albert II of Monaco Foundation», pointed out H.E. 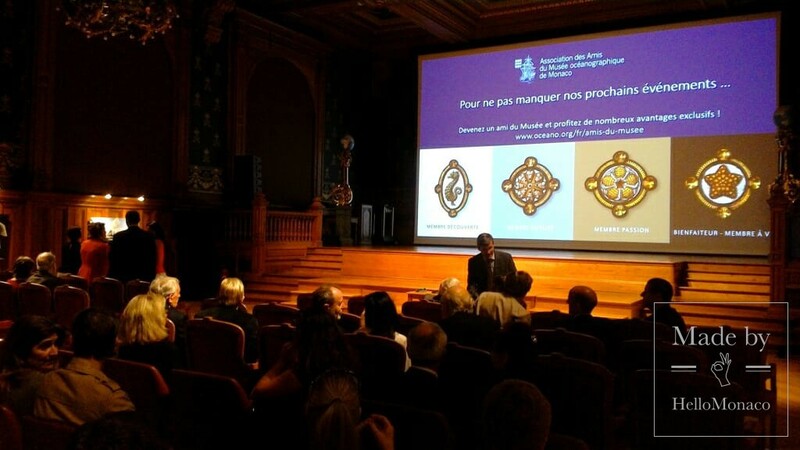 Bernard Fautrier, Vice-President of the Foundation. “Contemplating the beauty of the living creatures in their natural environment through images is something not only addressed to fairy tales for children but it is also a precious tool to arouse emotions in adults, as my personal experience taught me», highlighted Danielle Ryan. «When the community come together towards a common purpose, that leads to a great change for a more sustainable lifestyle», said James Sherwood, inspired by his true love for the ocean. 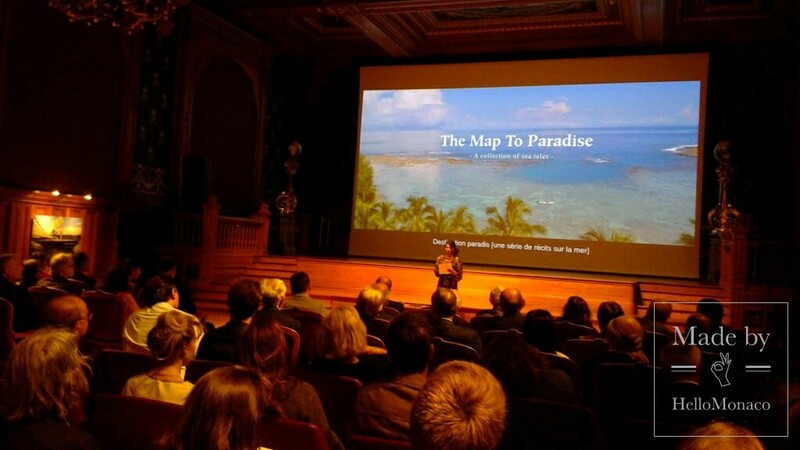 A perfect combination of exciting visuals and graphics, an evocative soundtrack plus a series of relevant interviews to key players made the audience fall in a heavenly state while “visiting” various Marine Protected Areas around the world: in Antarctica, in the Philippines, in California, in the Greek Islands, in the Australian Great Reef and as far as within a few miles far from the Principality, in the Pelagos Sanctuary. A wide international-water area (87,500km) entirely devoted to cetaceans between the Côte d’Azur and the Italian Riviera, created in 1993 under a European agreement by the strong will of the marine biologist Giuseppe Notarbartolo di Sciara. On the other hand, some powerful images of what Man is capable of doing to destroy the balance of Nature. Climate change effects, plastic pollution and thousands of mutilated bodies of sharks and whales as a result of illegal overfishing to please the demand of specific markets and unsustainable businesses. Something which should make us stop and think which are the boundaries between what is our heritage and what endangers the survival of our Ecosystem we belong to. «We desperately need to protect more areas and create sanctuaries in different seas and oceans», stressed Prince Albert II of Monaco as a major interviewee. Our “Paradise” is then made of respect, rules, actions, education, eco-management, all addressed to protect any living being that makes the World more beautiful. This is the strong message supported by the Movement to Protect the Sea, including Captain Paul Watson, Enric Sala, National Geographic Explorer, and Tommy Remengesau, President of Palau.